Call Today for a Free Quote on a New Metal Roof! Gary Sitton Roofing LLC has been servicing the Abilene, TX area commercial and residential properties since 1974. Whether you choose Composition or wood shingle roof styles or go with the new types of metal roof materials, Gary Sitton Roofing LLC will install your roof with the highest professionalism. Gary Sitton Roofing LLC will repair or start over on your flat roof if necessary. Proper construction will help extend the life of the roof as well as add to the protection it brings your home. We specialize in building up roofs to avoid the common problems found in flat roofs. We offer a good selection of roofing styles made of metal, traditional shingles or even Spanish tile. Get a durable metal roof installed today! 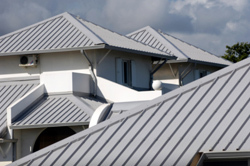 Having a metal roof installed has become very popular in West Texas. Gary Sitton Roofing LLC has access to products that look like original roofing, but companies have expanded the looks onto the metal wood-style as well as the Spanish tile look. Call us to look at all of your possibilities. Add a beautiful appearance to your home as well as increase the resale value on your home. Wind and hail is possible in West Texas, as a home owner, you need a high quality roofing material to protect your investment. Many of our roofing products have a limited lifetime warranty. 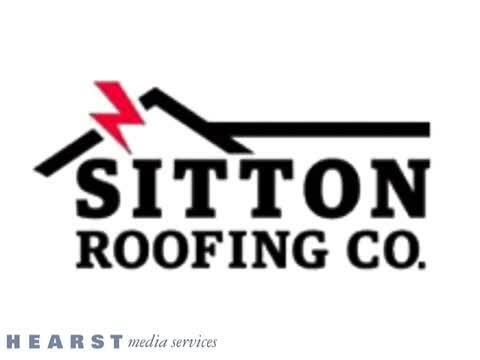 Gary Sitton Roofing LLC offers the highest quality materials available, including shingle roof with the most experienced professional installation around. We follow all necessary safety precautions while working and our team has a lot of experience working on roofs. We will put a roof on your house or business to your satisfaction, as if it were our own property. We care how it looks and how it lasts. 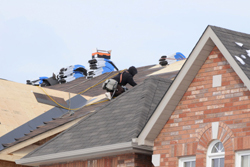 As a local roofing contractor, Gary Sitton Roofing LLC will handle all your insurance claims and give you a FREE estimate. We will be happy to come back should any damage occur in the future on our roofs. Gary Sitton and his family work and live here in Abilene, TX, attending local schools and churches. We care about Abilene. As a member of the Abilene Chamber of Commerce, we feel it is important to remember to Buy Abilene. We are here to serve that need. 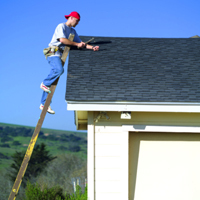 Call Gary Sitton, owner and local roofing contractor, to service your roofing needs. We Do Good Work! Gary Sitton Roofing LLC has been serving the Abilene area commercial and residential properties since 1974. Whether you choose Composition or wood shingles or go with the new types of metal roofing, Gary Sitton Roofing LLC will install your roof with the highest professionalism. Call Gary Sitton, owner of Gary Sitton Roofing LLC will handle all your insurance claims and give you a free estimate. Roofing Built-up, wood shingle & shakes, composition shingle, all types metal roofing, class 4 impact resistant shingles.